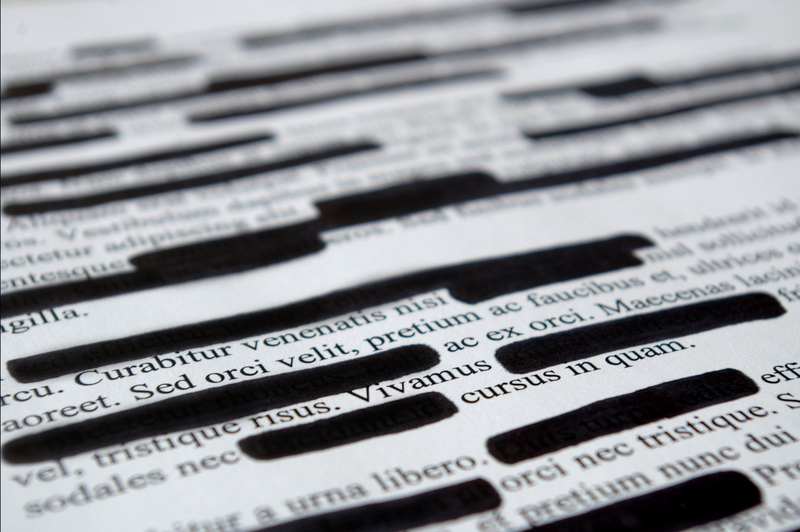 The civil liberties groups argue that many employees must abide by prepublication review regardless of their level of access to sensitive information. Further, the groups argue that the requirements for submission and standards of review are “vague, confusing, and overbroad.” Decisions as to censorship are “often arbitrary, unexplained, and influenced by authors’ viewpoints.” The groups illustrate a system of special treatment for favored officials, resulting in more sympathetic reviews that are often fast-tracked. Finally, the groups argue that authors who are censored have no effective recourse to challenge decisions. There are at least seventeen (17) federal government agencies that enforce some system of prepublication review. In a 2007 essay, John Hollister Hedley, a former chairman of the Central Intelligence Agency’s publication review board wrote that prepublication review “is neither censorship nor a declassification process. . . [The review seeks to implement] the absolute minimum of deletions, if any, that would uphold both the [Director of Central Intelligence’s] authority and the individual’s constitutional right to free speech under the First Amendment.” The Central Intelligence Agency declined to comment on the lawsuit, as it does not comment on pending litigation.